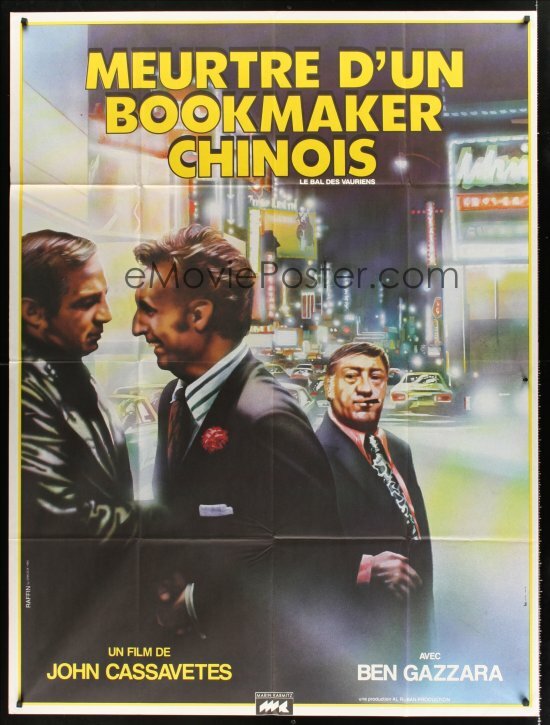 I think this French version of The Killing Of A Chinese Bookie coupled with the German version of The American Friend (by Sickert) proves that even movie posters are truly universal. 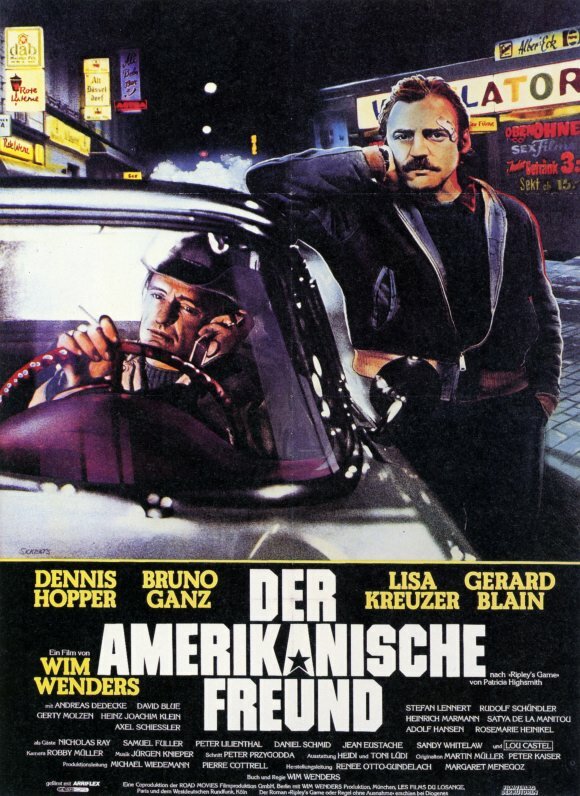 This entry was posted in 1970s posters, French movie posters, Movie Poster Smackdown, Poster Ripoffs and tagged french movie poster, german movie poster, john cassavetes, killing of a chinese bookie, sickert, the american friend, wim wenders by russ. Bookmark the permalink.